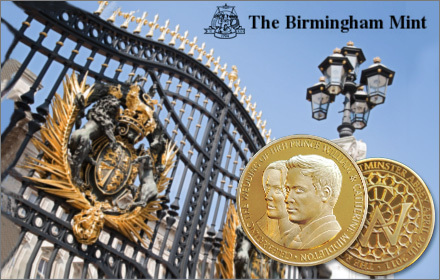 We found 288 Be deals in London. £24 for a three-month supply of fat-binding Xipisan™ or Xipisan™ Plus For Men capsules worth £83.85 – save 71% and discover a revolutionary weight-loss aid! 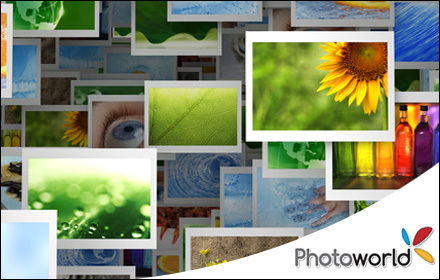 £1 for 100 photo prints worth £8 from Photoworld, part of Europe's leading photo-finishing company - save 88%! 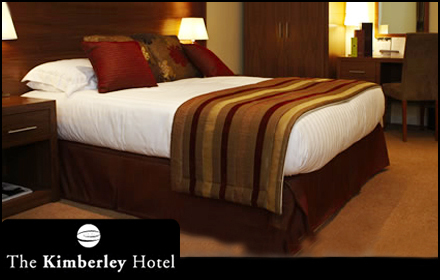 £99 for two nights’ bed and breakfast for two worth up to £558 at The Kimberley Hotel in Harrogate – save up to 82% on a luxury 4-star break! 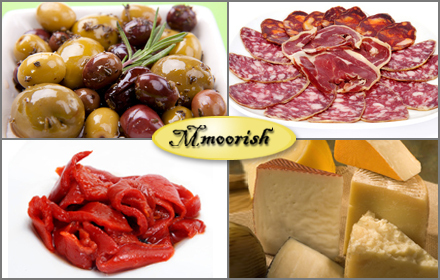 £19.99 for a gourmet ‘Taste of Spain’ hamper from Mmoorish worth £64.95 - includes Serrano ham, Manchego cheese, chorizo, olives, pates, peppers and more! 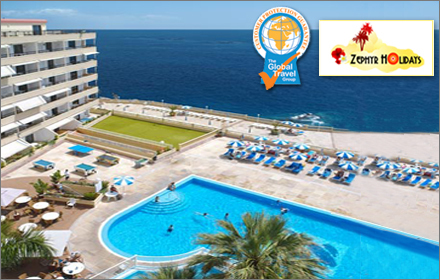 £99 for a week’s stay for two adults and up to two children at the Pearly Grey Ocean Club in Tenerife worth up to £350 – savour beautiful ocean views at a saving of up to 72%! 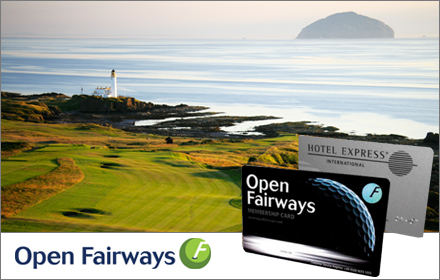 £39 for annual membership to Open Fairways and Hotel Express worth £178.99 - enjoy huge discounts at over 1,600 golf courses and 9,000 hotels worldwide, recommended by Sir Nick Faldo! 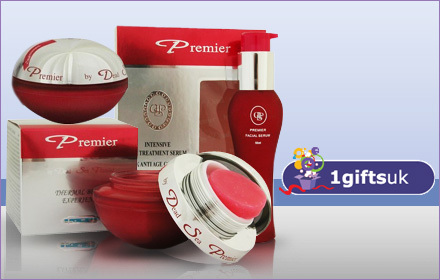 £59.99 for an Exclusive Dead Sea Premier Biox Set, as sold in Selfridges, worth £288. 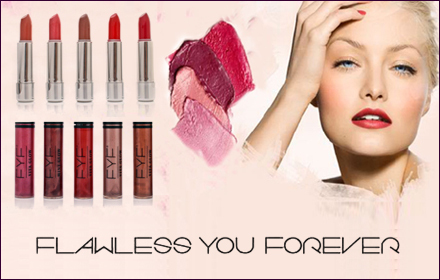 Includes age defying serum, intensive age treatment cream and a dead sea beauty mask - save 79%! 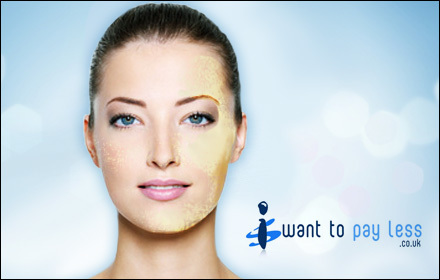 £14 for a kilogram bag of Genuine Dead Sea Salt from Israel worth £57.95 from Beautiastic - save 76% on the ultimate natural exfoliant! 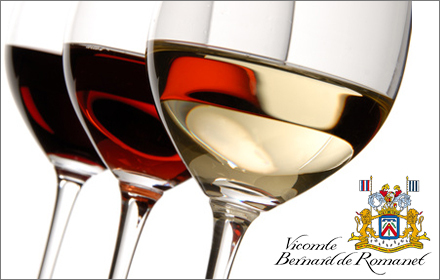 £9 to host a wine tasting experience in your own home for up to six people, worth £99 from Vicomte Bernard de Romanet - receive a complimentary bottle worth £12 and more! 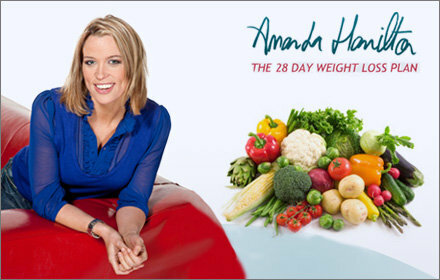 £15 for a course of 180 Marine Collagen anti-aging capsules from Harley Health worth £51 – save 71% on the latest skincare product! 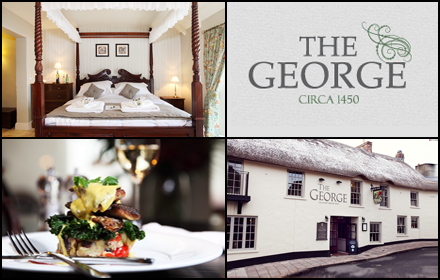 £89 for two nights’ bed and breakfast for two worth up to £236 at The George in Devon – save up to 62% on a romantic luxury break with a bottle of wine included! 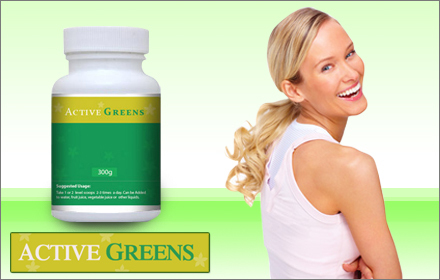 £21 for a two-month supply of nutritional Active Greens worth £69.99 – save 70% on an energising supplement with 15 organic superfoods including wheatgrass and spirulina! 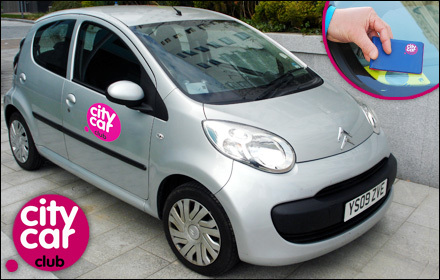 £18.50 for 12 month’s membership to City Car Club plus two hours of car rental worth £60.40 – save 69% on flexible car hire the smart way! 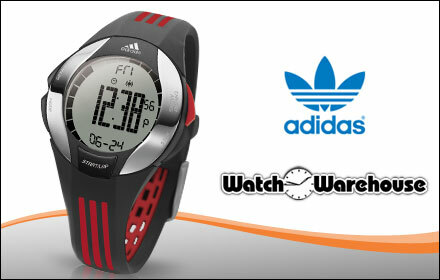 £19.99 for an Adidas Sports Watch worth £50 - save 60% on this London Marathon inspired techie timepiece! 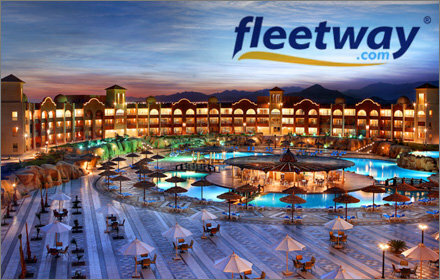 £395 for a week-long, all-inclusive five-star getaway to Egypt worth £795. 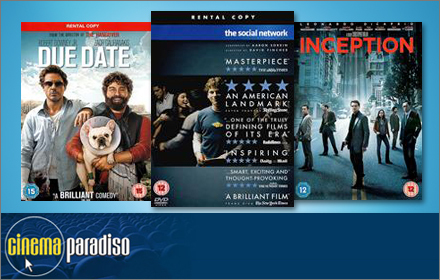 Save 50% on flights, transfers, food, drinks and your stay at the Tia Heights Makadi Bay - with its own private beach! £24.95 for laser teeth whitening kit and teeth whitening pen worth £124 delivered to your door from Sowhite – save 80% and get bright, pearly whites! 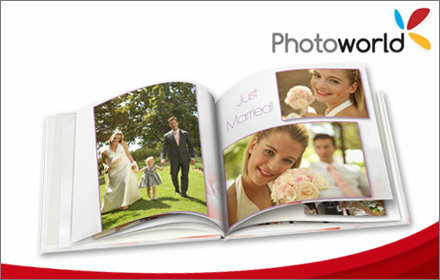 £10 for a 50-page photobook worth £34.99 from Photoworld, part of Europe’s leading photo-finishing company – save 71%! £29.99 for a Body Reform Super Contour Treatment Pack worth £104.99 delivered to your door from Body Reform – save 71% on a cellulite-busting kit! 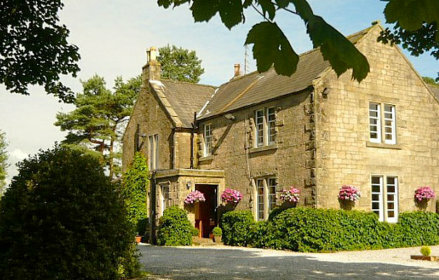 £78 for one night’s bed and breakfast for two worth £263 at the Foxburgh Natural Health & Wellness Centre - save 70% and get a one-hour massage and a 30-minute aqua detox treatment each! 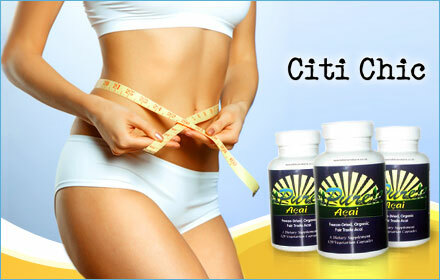 £19 for a three-month supply of slimming Acai Berry Capsules worth £89.95 from Citi Chic - save 79% and shape up for summer! 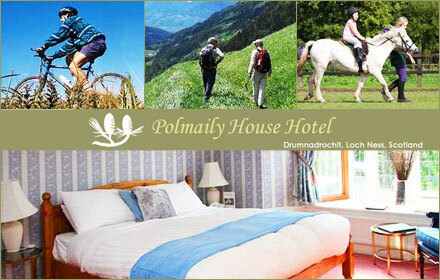 £89 for two night’s bed and breakfast for two people at Polmaily House Hotel in Loch Ness worth £235 – save 62% and receive a bottle of wine on arrival! £49 for a Budget Apartment (that sleeps up to four people) for either a three-night weekend or four-night midweek stay at Pontins worth up to £266 – save up to 82% on a fun-filled break! 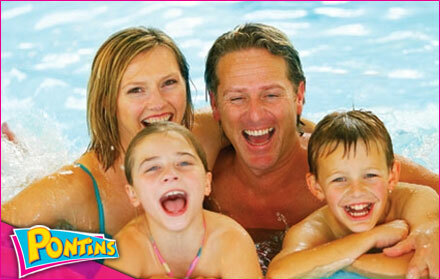 £79 for a Classic Apartment (that sleeps up to four people) for either a three-night weekend or four-night midweek stay at Pontins worth up to £315 – save up to 75% on a fun-filled break! 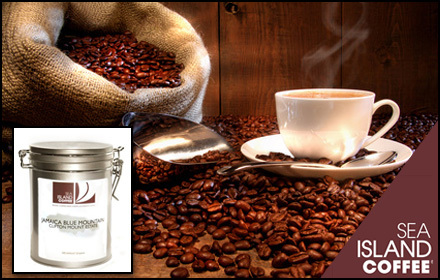 £15 for a 250g Jamaica Blue Mountain Coffee gift tin worth £37.98 including delivery - a 61% saving for true coffee connoisseurs! 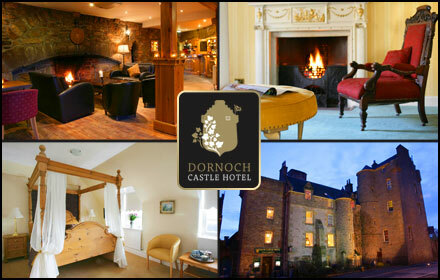 £99 for a two-night fairytale escape for two to Dornoch Castle Hotel in Scotland worth up to £301.95 – enjoy luxury accommodation, breakfast and a bottle of wine at up to 67% off! 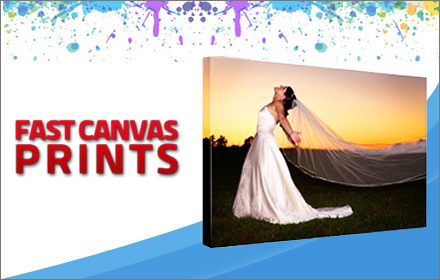 £9.99 for an A3 canvas print worth £44.99 from Fast Canvas Prints, save 78% on a hand-stretched canvas for your home! 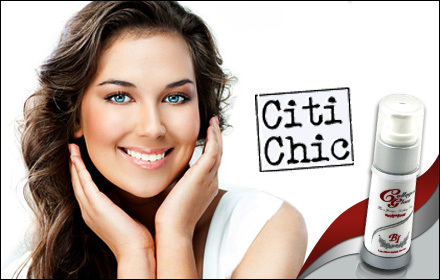 £11.50 for a Mint Cosmetics Teeth Whitening Pen, worth £42.50 - whiten on the go to add a sparkle to your smile! 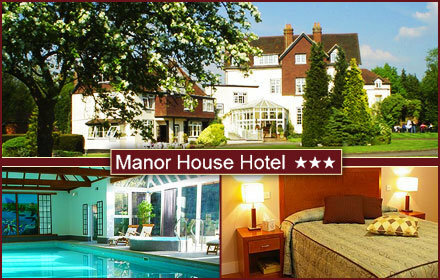 £89 for two people to enjoy two nights at Manor House Hotel & Spa in Surrey, just 30 minutes from London, worth up to £223 - includes breakfast, use of the spa, a box of chocolates and more! 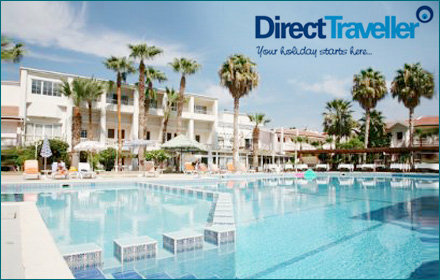 £499 per person for an all-inclusive week at the 5* Sunrise Tirana Aqua Park Resort in Sharm El Sheikh, worth up to £1,069 - includes flights, transfers and a seven-day Aqua Park ticket! 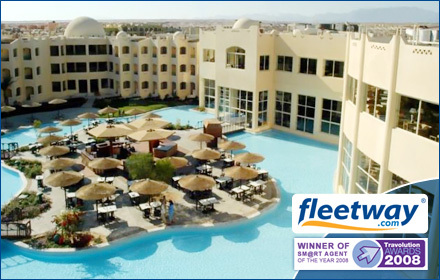 £599 per person for nine days all-inclusive at the 5* Sunrise Tirana Aqua Park Resort in Sharm El Sheikh, worth up to £1,390 - includes flights, transfers and a nine-day Aqua Park ticket! 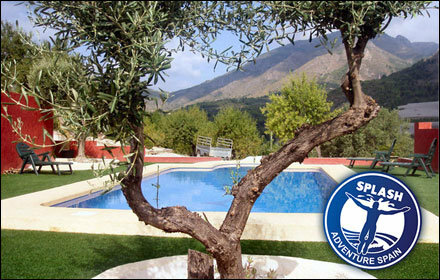 £96 for two people to enjoy three nights of luxury at the Finca Splash country house in the Costa Blanca worth £240 - save 60%! £156 for four people to enjoy three nights of luxury at the Finca Splash country house in the Costa Blanca worth £390 - save 60%! £9 for a home teeth whitening kit worth £59.95 from BeautiXpress – save 85% on a smile up to ten shades whiter! 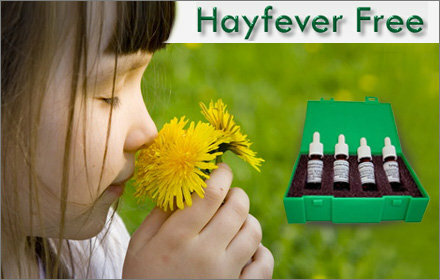 £25 for a homeopathic hayfever kit worth £70 from Hayfever Free, as seen in the Daily Mail and the timesonline.co.uk - save 64% on an antihistamine-free solution to your summer allergies! 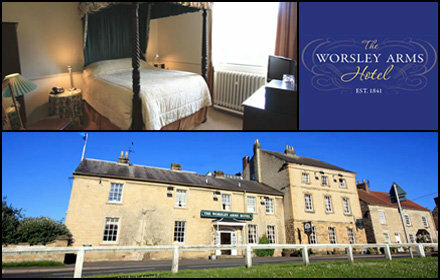 £99 for two to spend two nights at The Worsley Arms Hotel in York, worth up to £305 - includes breakfast and a bottle of wine on arrival! 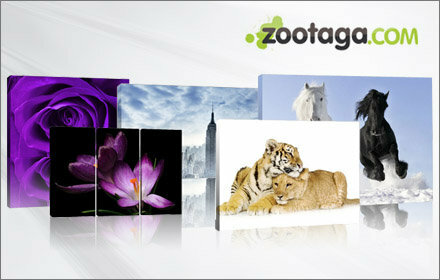 £29.98 for a 20”x30” laminated photoblock plus an 8”x6” double-sided photoblock worth £139.98 from Pixels & Graphics – save 79% and discover a stylish new way to display your snaps! 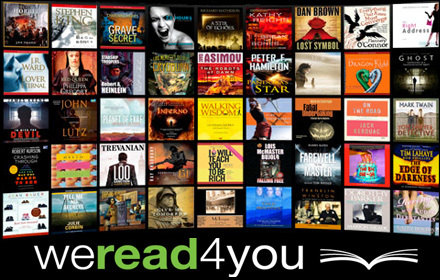 £9 for a £35 voucher to spend on over 8,000 audio books from WeRead4You including Doctor Who (£5.89), Lord of the Rings (£10.39), Memoirs of a Geisha (£6.89), Tiger Woods: The Real Story (£9.89) plus thousands more! 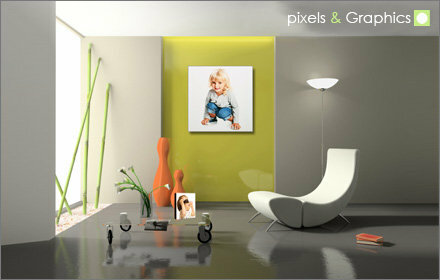 £5.99 for a personalised A2 Canvas print worth £19.99 - turn your photo into a work of art and save 70%! £99 for two-night break for two at the Blackaddie Country House Hotel in Scotland worth up to £302 - save up to 67% on a luxury break with breakfast and a bottle of Champers on arrival! £59.50 for a year's Streetcar membership plus £100 free driving credit - save 63% and enjoy more than 24 hours on the road! 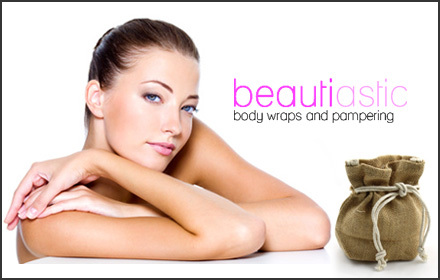 £19 for an Organic Inch Loss Slimming Wrap Kit from Beautiastic worth £79.95 - save 76% on the ultimate weight loss product! 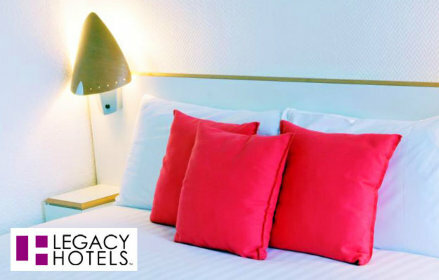 £109 for two people to enjoy a two night stay at the three-star Legacy Plymouth International Hotel worth up to £283 - includes a three-course dinner, cream tea and a bottle of wine! 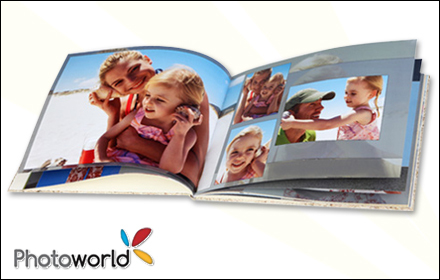 £19 for a 98-page large landscape CEWE PHOTOBOOK (28cm x 21cm) worth £66.69 from Photoworld – save 72% on the perfect gift for Fathers Day! 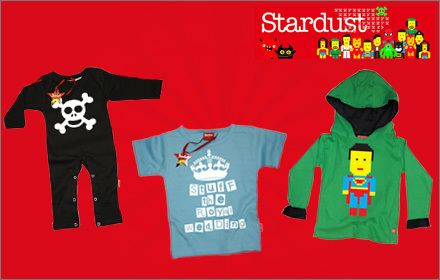 £20 worth of Burt’s Bees & more! 4GB MP3 player with speakers! £39 for a two-night Pontins break for two, including a full English breakfast both mornings, worth £93 - save 58% and choose from 70 free activities! £39 for a pair of women's Wizard Jeans worth £129 from Hadfield Trading Limited, as worn by 'Rear of the Year' winner Carol Vorderman - save 70% on the ultimate 'Nip & Tuck' denims! £59 for 7-nights in a self-catered apartment at Vera Beach Club, Spain worth £250 - save 76% on accommodation for four in sunny Espania! £229 for a one-seater leather recliner sofa worth £599 from The Lime Tree Shop, available in a choice of colours - save 62% on stylish seating! £95 for a two-night stay for two at The Drumnadrochit Hotel, including breakfast, a bottle of wine on arrival and entry to the Loch Ness Exhibition Centre, worth £219 - save 57% on a Highland adventure! 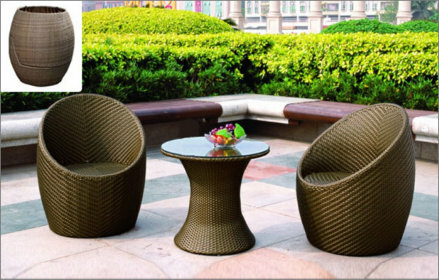 £259 for a two-seater leather recliner sofa worth £700 from The Lime Tree Shop, available in a choice of colours - save 63% on stylish seating! £249 for seven nights half-board at the 4* Benalmedena Palace on the Costa del Sol, including flights, worth up to £499 - save up to 50% on a week in the sun! £7.99 for a pack of 20 Sweatz Vestz worth £19.96 from Sweatz Sportz, as featured on Dragons' Den - save 60% and sweat your way to fitness! £12 for 250ml Pharmagel Slender Shaper worth £35 with Living Beauty – save 66% on silky smooth skin! 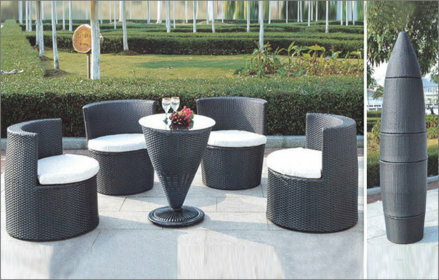 £28 for a mixed case of six bottles of boutique wine worth £75.94 from Virgin Wines - save 63% on some fab tasting vino! 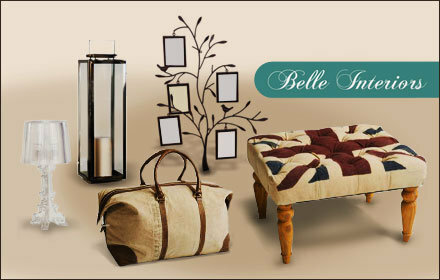 £9.99 for a leather eBook cover from WowDays Gift Ideas worth £39.99 - save 75% on the perfect way to adorn your Kindle! £299 for a romantic two-night Paris break at the luxury Radisson Blu Le Dokhan’s hotel worth £844 – save 65%! £69 for a two-night winter activity break for two worth £256 at Action Adventure Activities - save 73% and choose from a 4x4 driving experience or mountain bike cycle or climbing or abseiling! 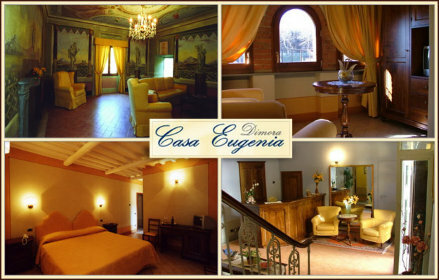 £299 for an eight-day tour around Romania for two worth £835 from Help Travel HTDA – save 64% on an amazing adventure! 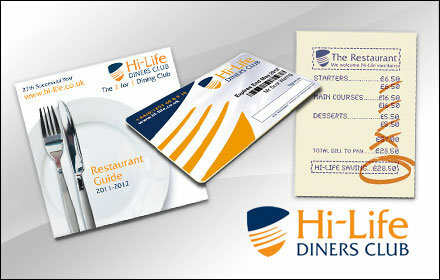 £10 for a one-year membership to The Shopping Club worth £29.95 - save 67% and discover this savvy way to shop for less!